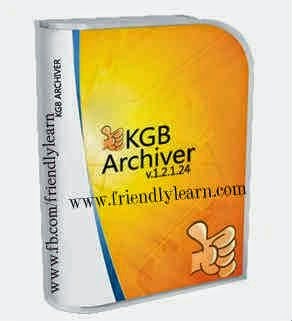 Firstly you need to KGB ARCHIVER download a software to compress file . Now just choose option there compress files and next. Select archive type keep it as KGB and then maximum compression level.